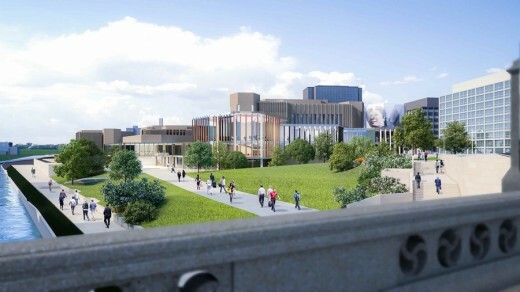 Toronto – The next stage of renewal at the National Arts Centre in Ottawa will be unveiled on New Year’s Eve. 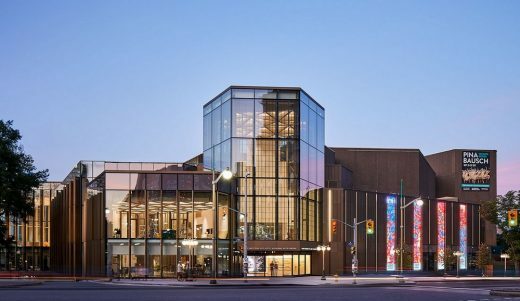 The Kipnes Lantern is a three-storey, multi-sided signature element of the NAC’s architectural rejuvenation, a $225-million project by Diamond Schmitt Architects. 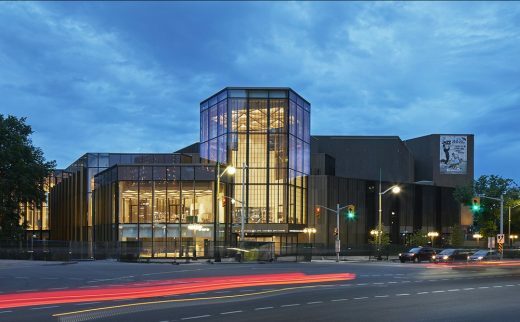 On July 1st, Canada’s 150th Birthday, the National Arts Centre inaugurates a new building wing which transforms the Centre for the first time in 50 years. Diamond Schmitt Architects has designed new public spaces and a new entry which, for the first time, connect the NAC to Confederation Square and the Parliamentary Precinct in Ottawa. 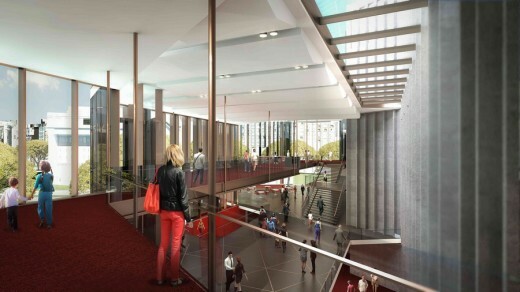 February 9, 2016, Toronto – The National Arts Centre in Ottawa Building today marked the start of its architectural rejuvenation with a groundbreaking ceremony. 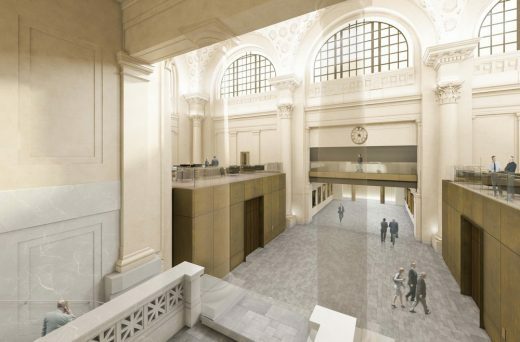 The $110-million project is one of the largest capital investments by the Government of Canada to celebrate the country’s 150th anniversary. The grand opening will take place on July 1st 2017.
conceived in Canada’s Centennial year in 1967 displays a rigorous and robust geometric order in the Brutalist style that made it a fortress for the arts. 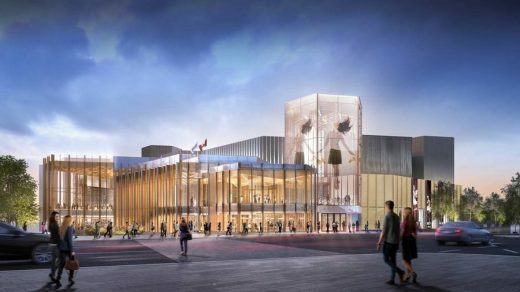 The transformation will establish new transparency and connection with the city and enhance the NAC’s identity as the country’s premier destination for the performing arts. 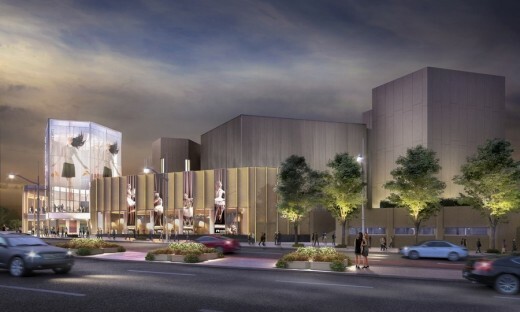 A marquee tower designed to extend the geometry of the original architecture into the 21st-century will mark the new entrance and will project performances from the NAC stage. 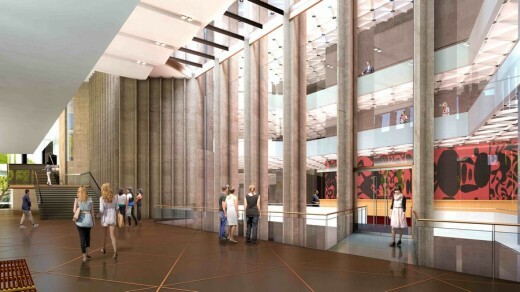 Public space for education, pre-concert gatherings and small concerts will occupy the new North Atrium. 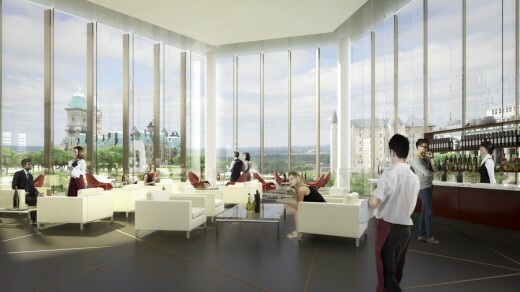 An upper level Lounge will take in views of Confederation Square and Parliament Hill. 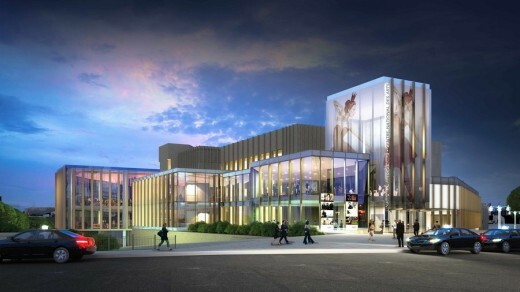 A transformed Fourth Stage, which serves as a community venue for music, will animate the NAC’s presence along Elgin Street. The renewed facility creates a crossroads open to the community for gathering at all times of the day. The National Arts Centre presents on average 1,300 performances a year in music, dance and theatre. All evening performances will continue as scheduled during the 18-month renovation period. Diamond Schmitt Architects (www.dsai.ca) is a leading firm of architects based in Toronto with an international reputation for design excellence and sustainable design solutions. An extensive portfolio includes academic buildings, performing arts centres, libraries, residential and commercial buildings. Equally extensive is work completed for the healthcare sector, with life science facilities, research laboratories and hospitals. Current performing arts projects include the new David Geffen Hall for the New York Philharmonic Orchestra at Lincoln Center in New York City, Buddy Holly Hall of Performing Arts in Texas, and the transformation of the Toronto Centre for Arts. Today the Government of Canada announced $110.5 million in capital funding for the rejuvenation and transformation of the National Arts Centre (NAC) on Confederation Square in Ottawa. 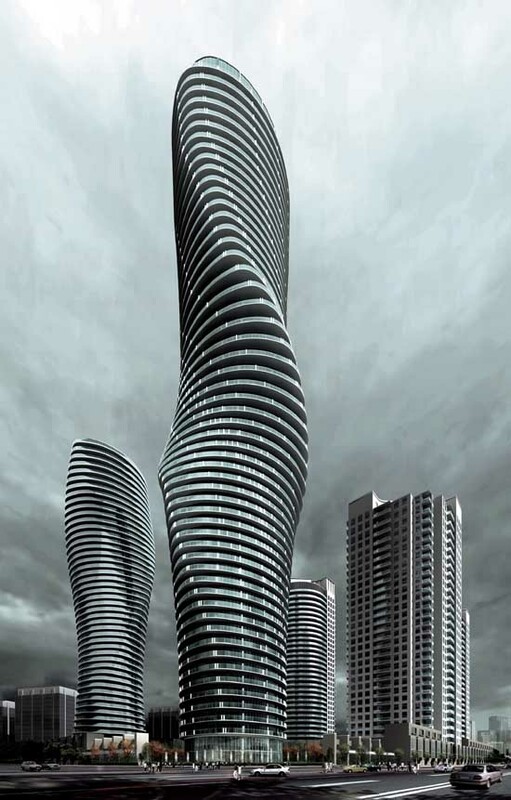 The project designer is Diamond Schmitt Architects.